Not too long ago I took a quick trip to a new beautiful state. On my last day, I decided with the limited time to drop off the rental car, take a nice long sunshine walk back to my hotel, and explore the area. Later on in the sunshine, as my tiny feet grew tired and I got closer to the end of my little adventure, I noticed a bright green grassy knoll filled with dandelions. Alongside the short wall dividing the green grass and the bright clean sidewalk my boots paved, the perfectly cotton ball-shaped dandelions were lined up, swaying in the breeze. It was a loud busy street, but I didn’t care. Just like I did as a little girl, wishing to “save the world,” I picked up a dandelion and made a wish. Then I picked up another one, then another, and made a few more. As a walked away from that quiet moment I realized it left me feeling really good. I knew the wishes made could come true, and I was capable of making them happen. In that moment I also remembered, in order to do that, I had to let go of the SHOULD, and be with the IS. Meaning, if I could accept life in the present, things might go a lot more smoothly. Overall, I often struggle with fighting the now, try to leap over to points anticipated, and end up getting hurt from tripping over myself. Plus, I missed out. Because the lessons in life are mostly in the in between. “Put your wishes out there with positive intentions! Share them with someone or write them down. 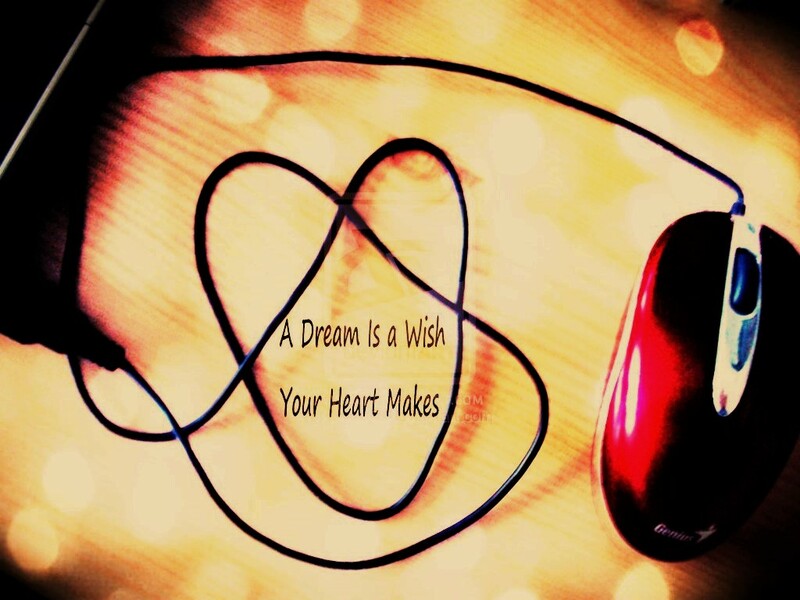 How often do we make wishes with a defeatist attitude-keeping them as just far away dreams that will never come true? Do you really want to live your life never taking any chances to heighten your level of success? And I am not just writing about career or money. Wishes can be about anything…healthier relationships, reconnecting with someone, taking that trip you’ve thought about but never planned for, or starting that meditation routine you know will help with anxiety.